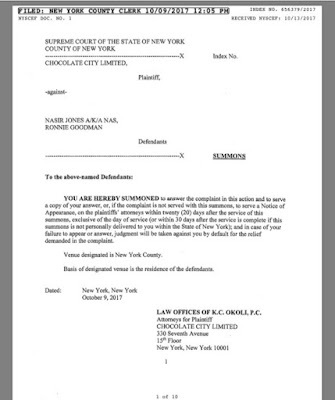 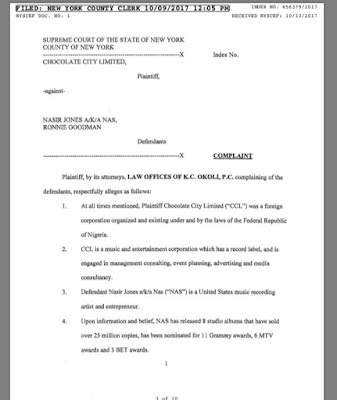 Chocolate City has sued US rapper, NAS for not keeping to his own end of a bargain of providing a verse to M.I after being paid by them. 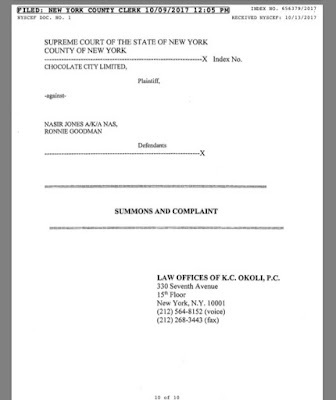 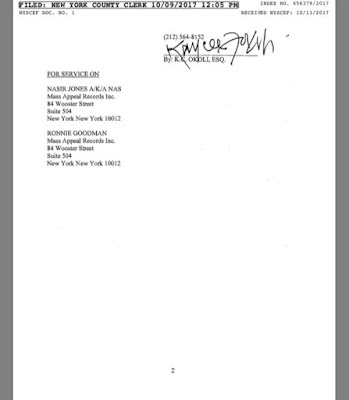 The lawsuit was filed in New York State Supreme Court last week. 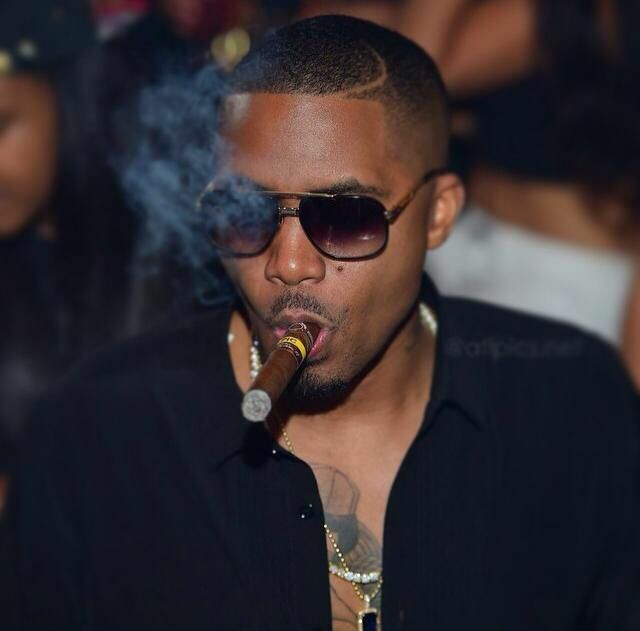 The deal was made back in 2013 where they both agreed that NAS will drop a verse on one of M.I's tracks, which he eventualy did, but didn't follow M.I's instructions. 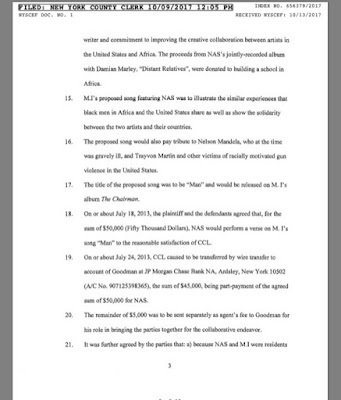 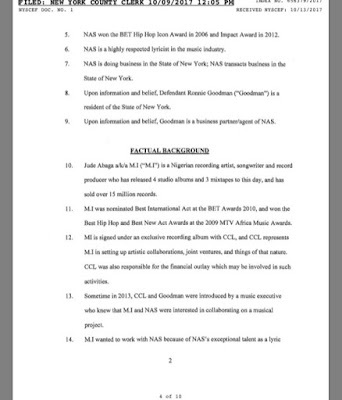 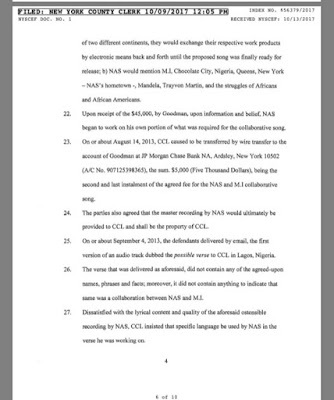 The content of the verse according to the lawsuit is supposed to contain “M.I, Chocolate City, Nigeria, Queens, New York – Nas’ hometown-, Mandela, Trayton Martin, and the struggles of Africans and African Americans”, but NAS recorded his verse without following this step after collecting an upfront payment of $45,000 and an extra $5,000 given to his partner, Goodman who represented Nas as an agent, hence the lawsuit after 4 years. 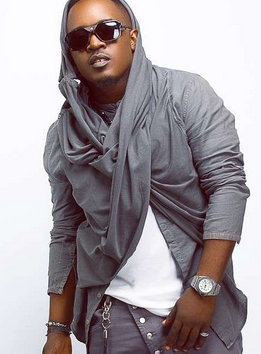 » Did Ice Prince Just Break Off From Chocolate City?